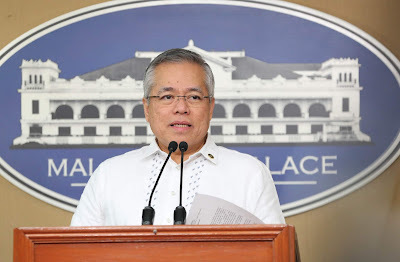 Today, I instructed the Department and Trade and Industry-Competitiveness Bureau (DTI-CB) to release to the Philippine Anti-Corruption Commission (PACC) the working draft of the Implementing Rules and Regulations (IRR) of RA 11032 or the Ease of Doing Business and Efficient Government Service Delivery Act of 2018.
c. Consultative meetings with agencies under the following: The Office of the President (OP); Government Owned and Operated Corporations (GOCCs); DTI and the departments of Tourism (DOT), Foreign Affairs (DFA), and Energy (DOE); the Labor, Science, and Technology Cluster (DICT, DOE, DOLE, DOST); the Agri, Agra, and Environment Sector (DA, DAR, DENR); and the Peace, Justice, and Security Cluster (DND, DILG, DOJ). Briefing sessions with the Banko Sentral ng Pilipinas (BSP), as well as with Food and Drug Administration (FDA) were also held. 2. We are now in the stage of analyzing, and questioning the working draft and testing its possible impact using a public consultation process. We are bringing the proposed IRR to where it matters most, the Filipino citizen. Even as we speak, there are three teams that have been deployed to the regions that are currently holding public consultations. We are effectively covering both public and private, gathering their comments, suggestions, and even complaints about government services to ensure that this IRR will be a regulation that is both effective and efficient. 3. We are very mindful of the legislative intent of the EODB-EGSD Act, its impact on government employees, and its huge potential to improve ease of doing business in the country. Thus, it is incumbent upon us in the executive branch to ensure that we come up with an IRR that is well designed. After all, this will serve as the guideline for all implementing agencies. 4. We deem it more prudent to undertake a carefully crafted, broad-based consultative process that will result in an IRR that is both responsive and clear. As a final note, I dare say that working in government is indeed a supreme sacrifice as officials run the risk of having their reputations besmirched and threatened with lawsuits despite their dedication to the duty. 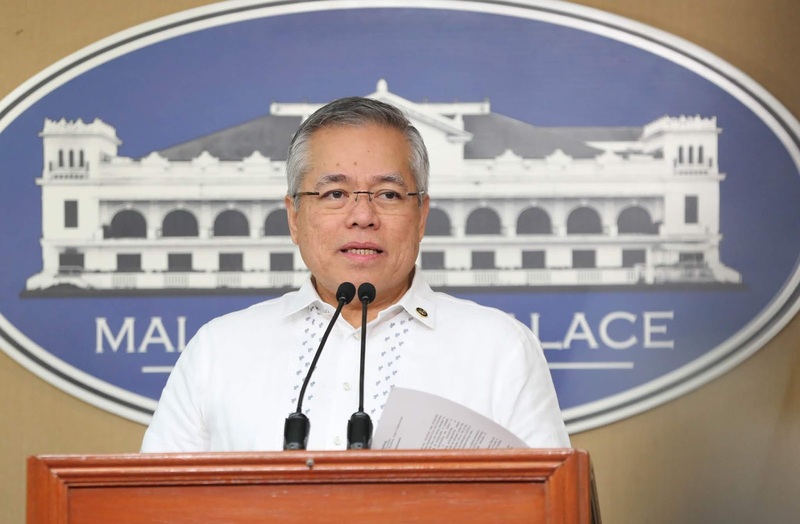 DTI-CB is just a temporary secretariat, but it has been actively involved in the transition process, by drafting the IRR, securing budget from the Department of Budget and Management (DBM) & OP, and spearheading information campaigns and consultations. Let me assure the public that there is no delay, as we trust the wisdom of Congress in setting a 90-working day deadline, which shall be on October 22. As the chair Of the EODB/ARTA Council, let me clarify that the law will be implemented by the Anti-Red Tape Authority to be headed by a Director General and three Deputy Director Generals. Thus, we eagerly await for the appointment of the Director General of ARTA who will also be the signatory of the IRR. Meanwhile, instead of issuing press statements, I am extending this invitation to the PACC to be actively involved in the crafting of the IRR for RA 11032.